Can Roma Break Juventus's Stranglehold on Serie A? Roma last lifted the Serie A title in the 2000-01 campaign when Francesco Totti and Gabriel Batistuta were at the height of their powers. The club have been contenders for the crown over the last three seasons, but have been unable to remove the irresistible force of Juventus from top spot. However, this term Luciano Spalletti’s men are within striking distance of I Bianconeri and have the quality as well as depth to their squad to take the challenge all the way to the end of the season. 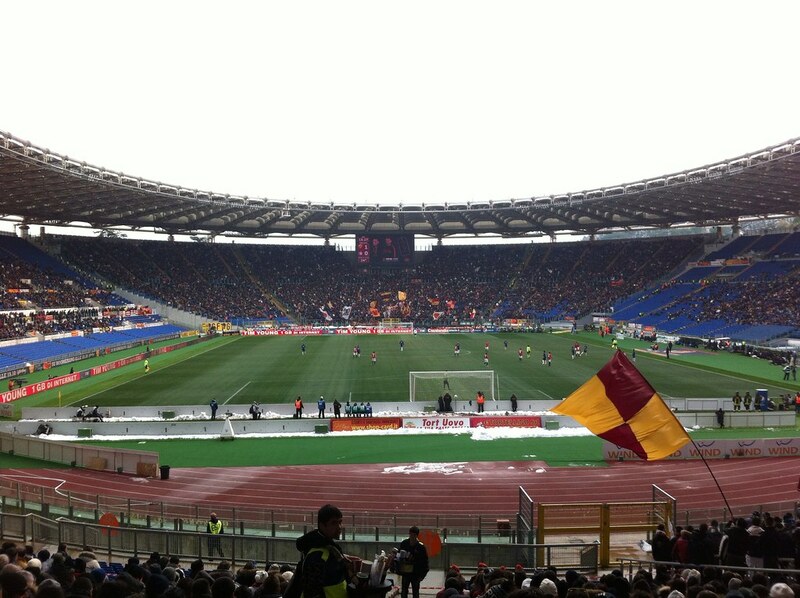 Read more about Can Roma Break Juventus's Stranglehold on Serie A? Andrea Pirlo has recently released a statement where he said that his time on the Italian national football team is over and it actually has been over for some time, one of the reasons of this is because of his decision to join the MLS and perform in the American League which isn’t as competitive as top European Leagues such as: Premier League, Serie A, La Liga and Bundesliga just to name a few. 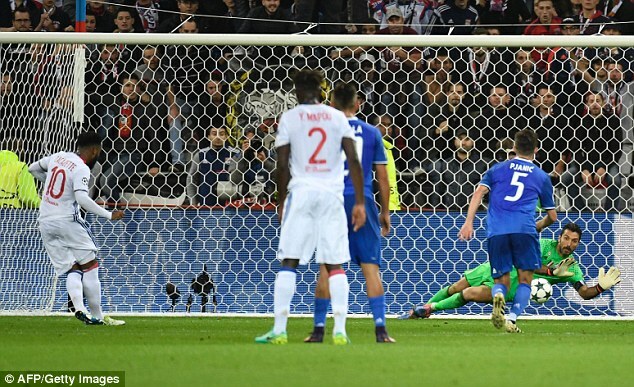 The Italian national football team has recently been competing with other national sides and after having battled against: Israel, Spain and Macedonia, Italy are currently positioned at the 2nd spot of group G with 7 points which is the same amount as Spain but the Spanish side have a slight advantage with a better goal difference ratio. As of 30th September 2016, the lifestyle brand, Diesel, became the official style partner of AC Milan, the highly revered Italian football club. Diesel, in a partnership that is expected to last for about three years, will see them dressing the Italian football club players off the field. In Paolo Mandini’s eyes, what is not letting the Italian Football develop much is a lack of opportunities for the country’s youngsters in the country’s domestic league. Mandini concedes that the other European nations who have gone the distance in the past two three major competitions are the ones who have their youngsters playing in their top division.